Image by Sam Greenhalgh. Some rights reserved. Further antitrust concerns have emerged regarding Google’s attempts to purchase discount coupon provider Groupon; though Google is reportedly offering to buy Groupon for $6 billion, experts say that if the web giant ends up under federal review, this deal could—almost—be more trouble than it’s worth. 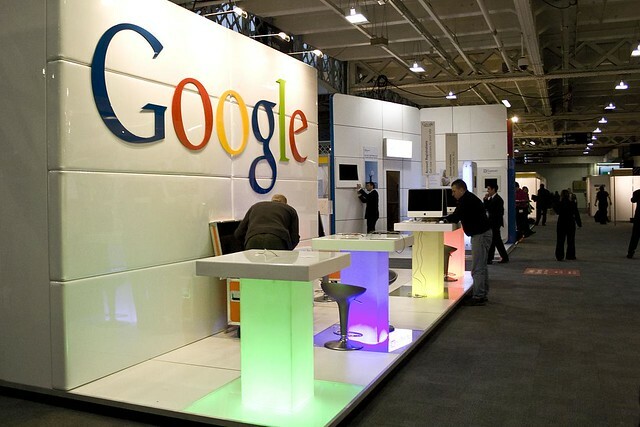 Now Google has been found guilty in a case regarding invasion of privacy. Aaron and Christine Boring of Pennsylvania sued the company two years ago for taking pictures of their house for their Google Maps feature. Though the case was initially thrown out, Google has, according to the Boring attorney, “conceded liability as an intentional trespasser.” The damages? $1.